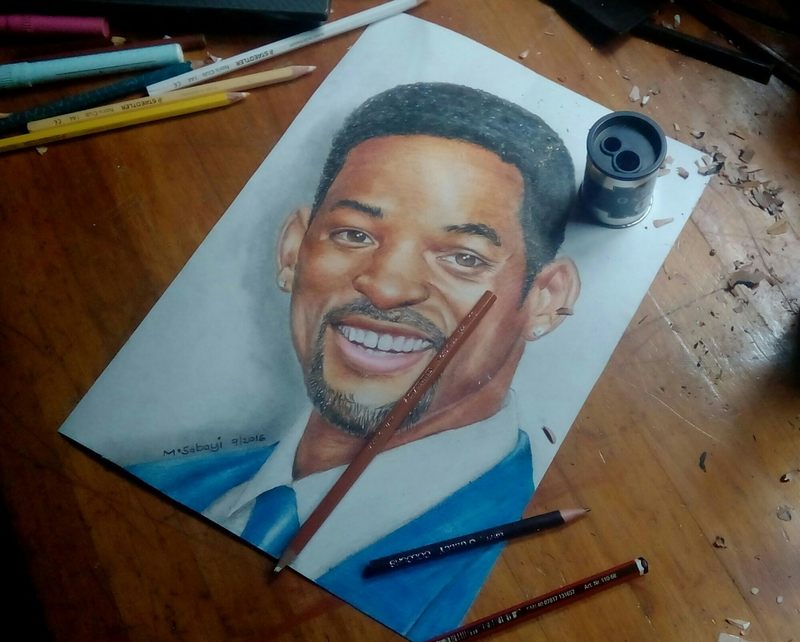 Drawing Will Smith… Since fresh prince Bel air, up to now, he is still one of my favorite actors of all time. The full video is now available on my YouTube channel. Wow, that is so realistic!! but you probably hear that all the time!! Hello, Thank you very much for staying subscribed to my blog. I recently upgraded this site to http://www.mosesabayi.com. To stay updated on my latest posts, please subscribe to the new one. Have a nice day! Nice drawing man! Love how you colored him! Big fan of Will Smith one of my favorite actors. I’m gonna check your YouTube channel to to check more of your work! Nice Job!